Billing in the new year, 2018, can come with a range of challenges for any size practice. 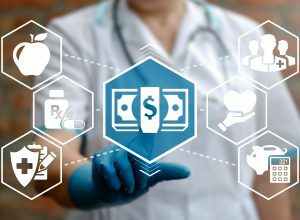 From the extensive administrative burden of billing, to the time taken to get authorization from insurers, and preparing complex patient statements; it can be a difficult time that feels like a heavy weight on your back with ‘significant challenges’ being recognized in industry reports on billing. ©2016 5 Star Billing Services, Inc.